Looking for amazing and unique gifts for mothers, wives and women, look no further. 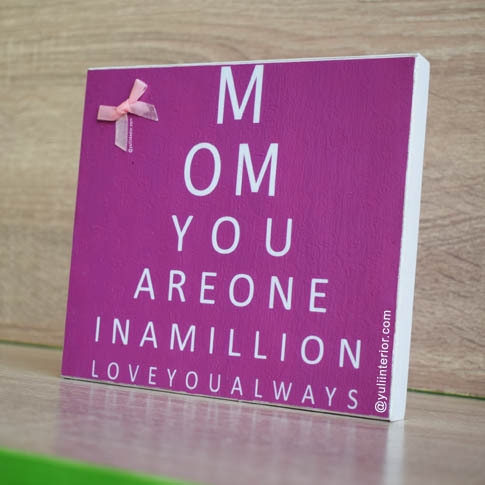 This wall frame depicts the love of a mother to perfection. Care: Wash or Wipe Clean.